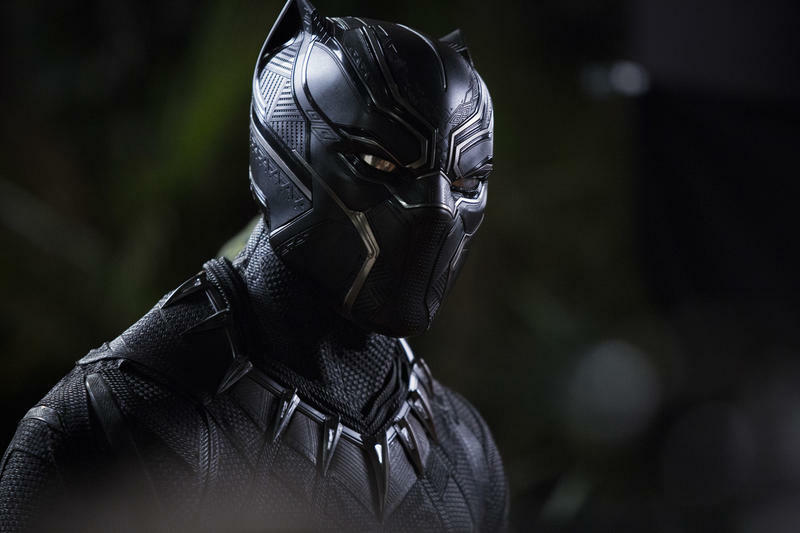 Ryan Coogler, the mastermind behind Marvel’s hugely popular Black Panther movie, will return to write and direct the sequel, according to reports. 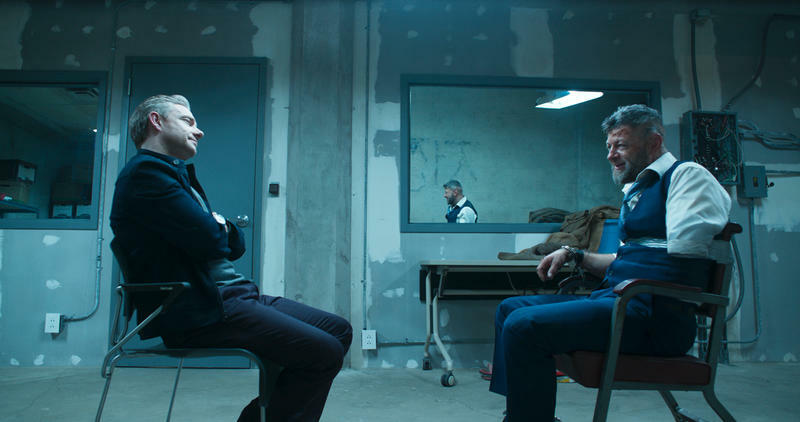 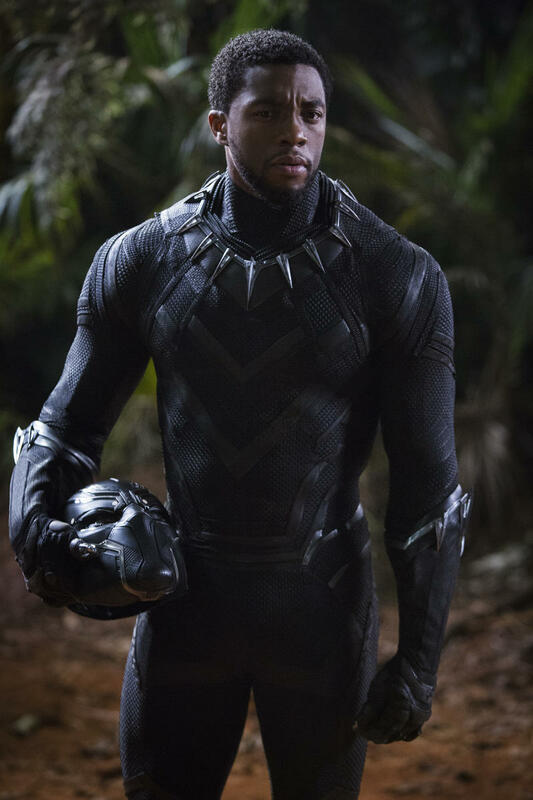 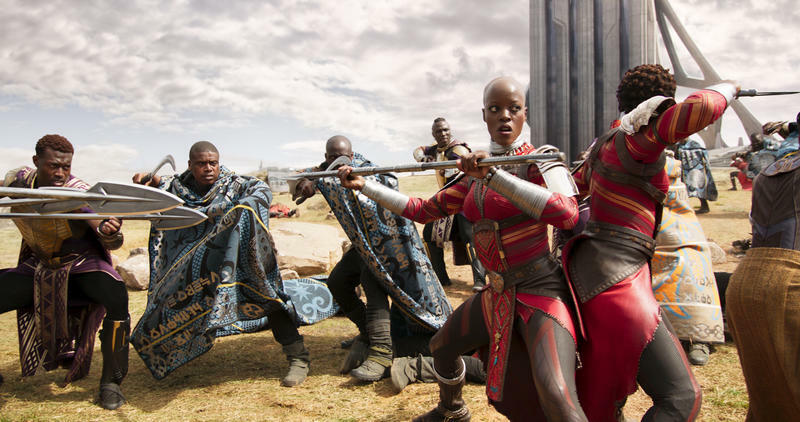 Coogler’s Black Panther became a cultural phenomenon when it hit theaters earlier this year, grossing over $1 billion at the worldwide box office (it grossed over $700 million in the U.S. alone). 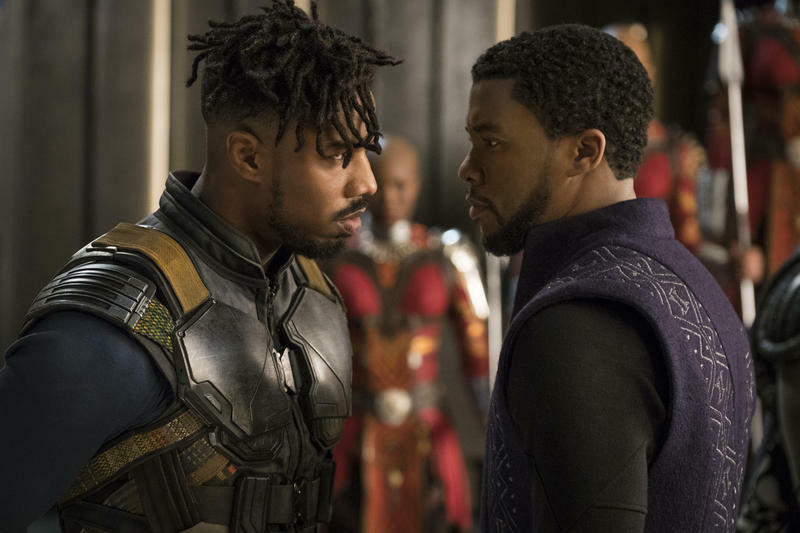 It was only a matter of time before a sequel got the greenlight from Marvel, we just weren’t sure if Coogler would return. 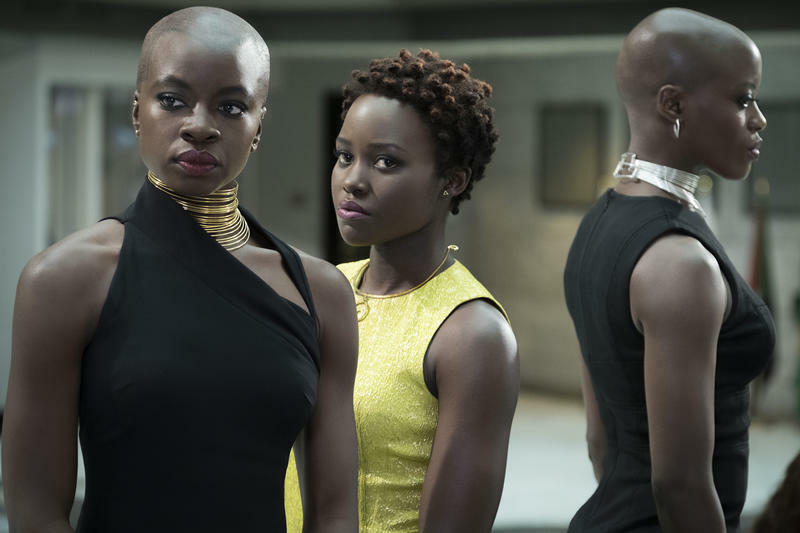 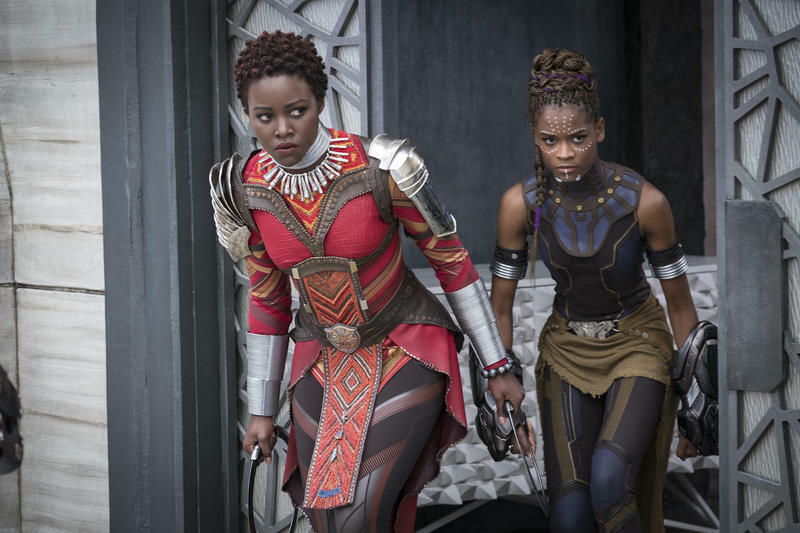 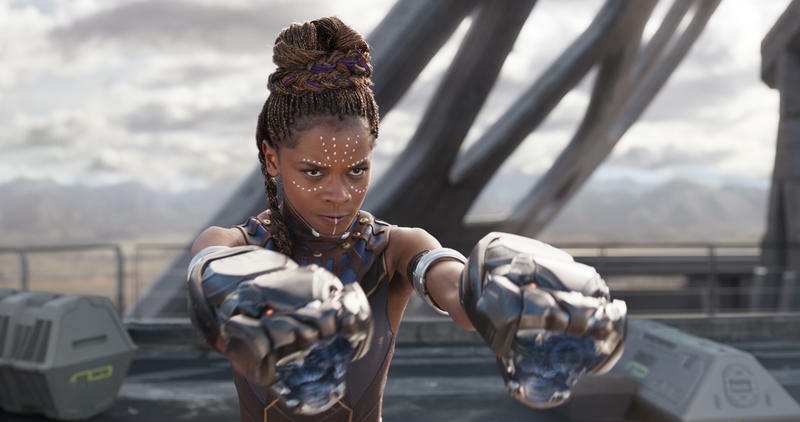 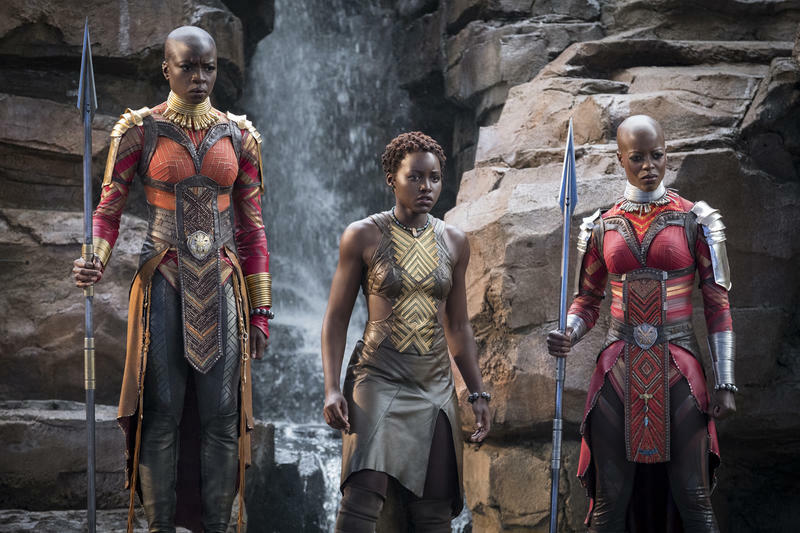 The news confirms that, yes, Wakanda will remain a focal point of the Marvel Cinematic Universe in the future, just as we suspected. 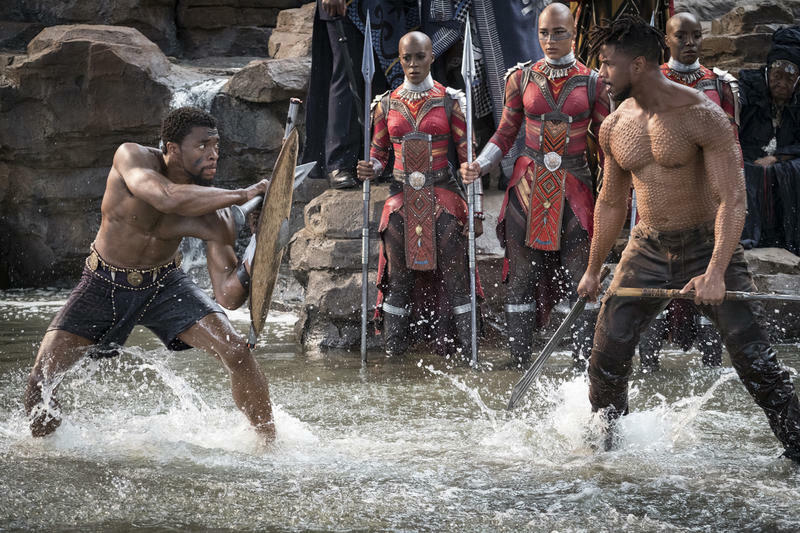 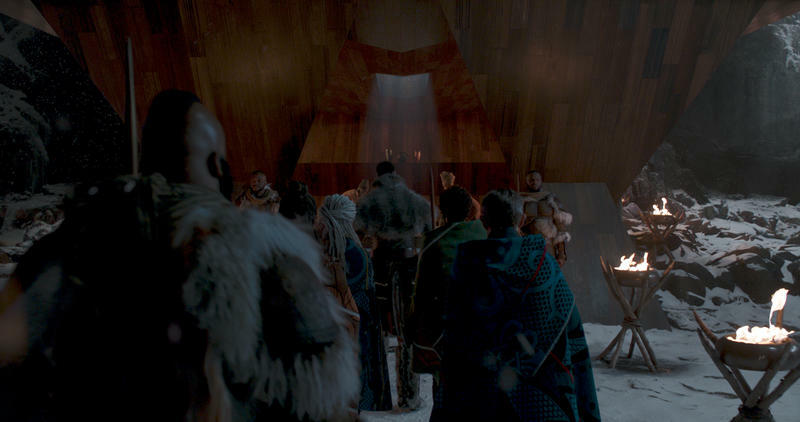 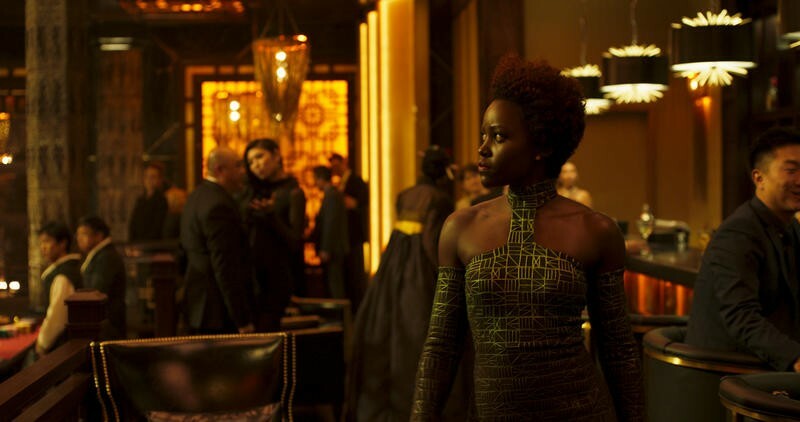 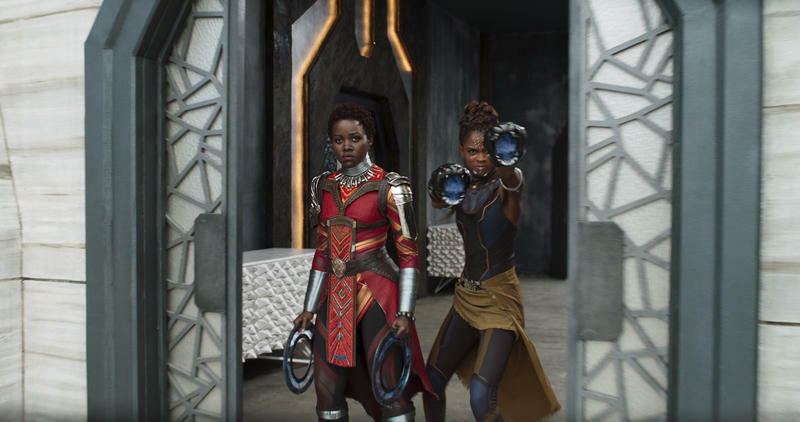 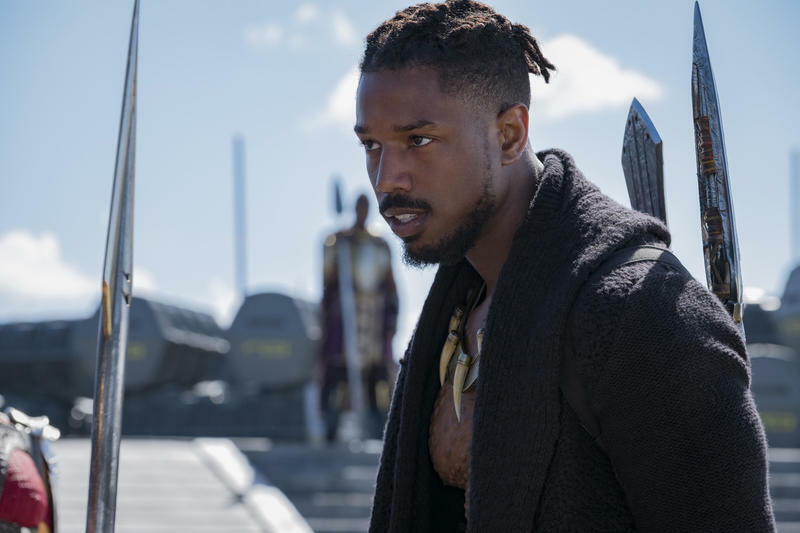 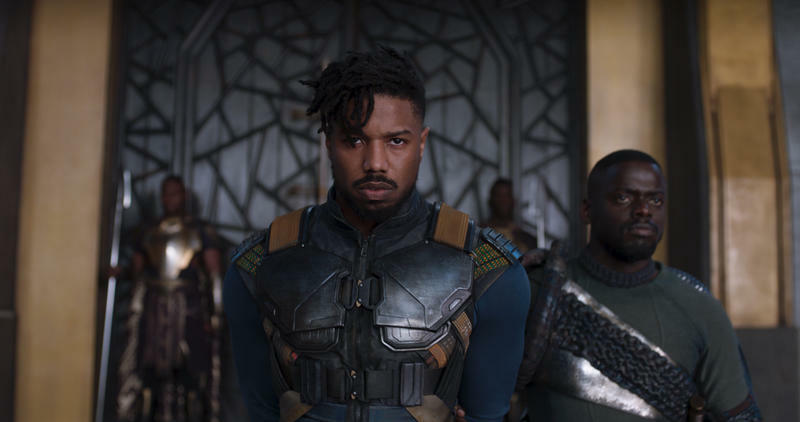 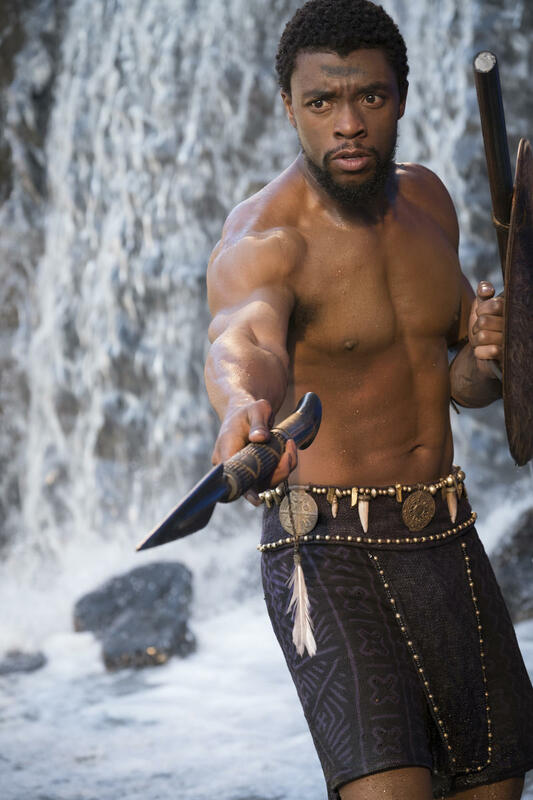 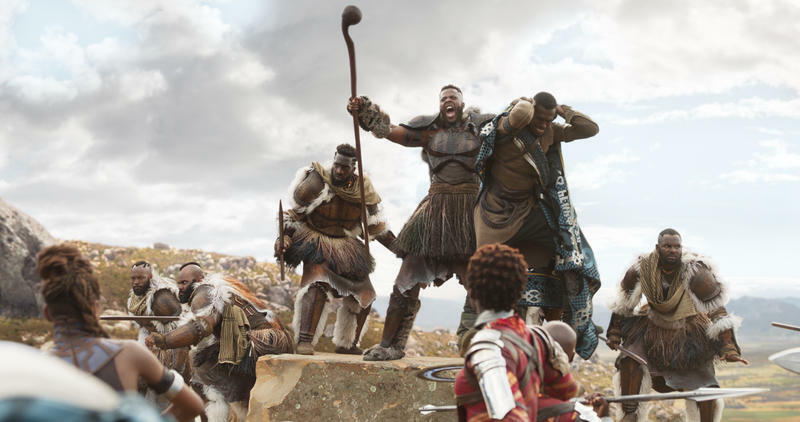 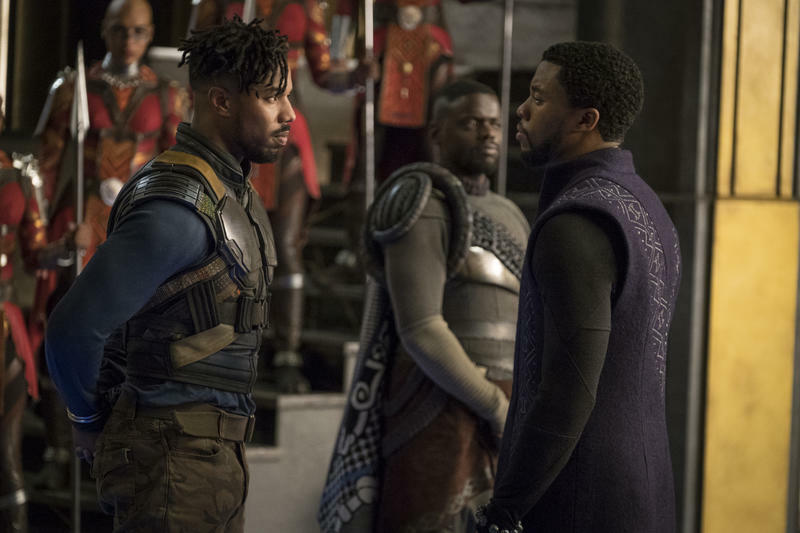 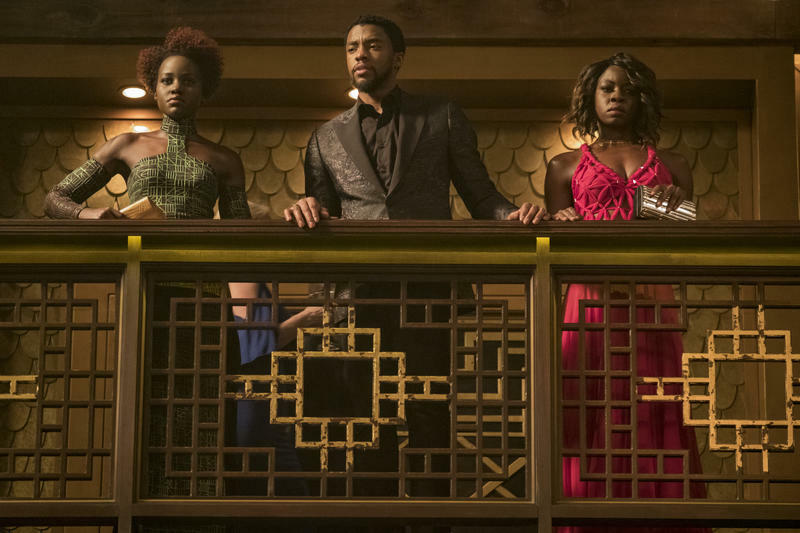 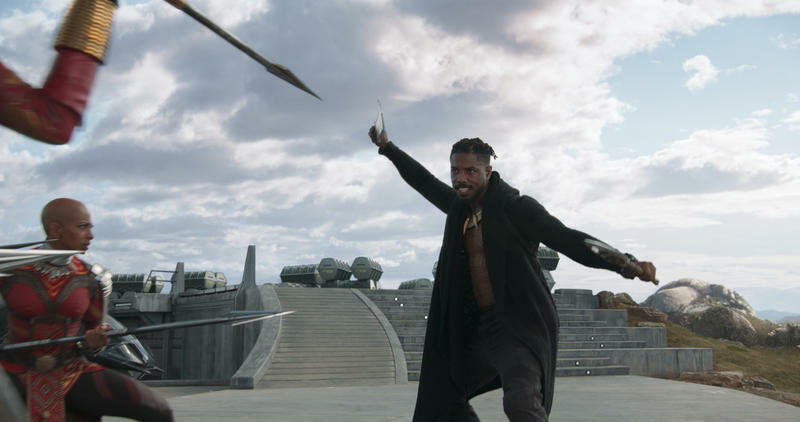 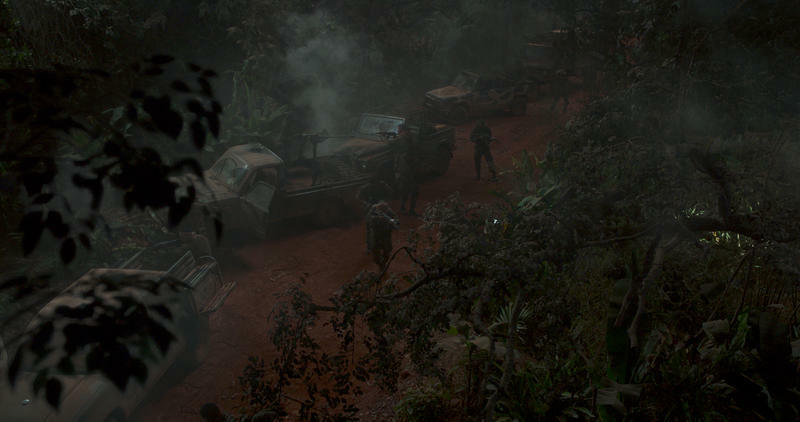 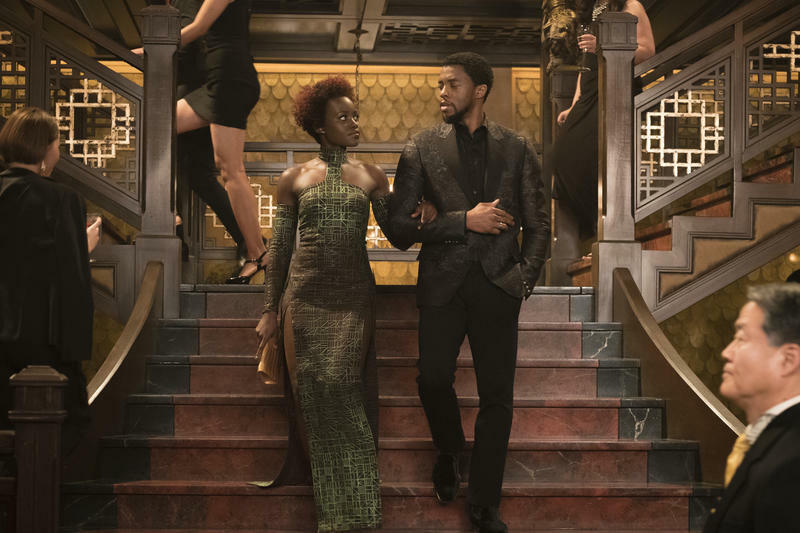 With Coogler confirmed to return, it ensures the sequel will keep the same ethos as the first and allow the director to dig deeper into Wakanda and its beautiful, vibrant cultures. 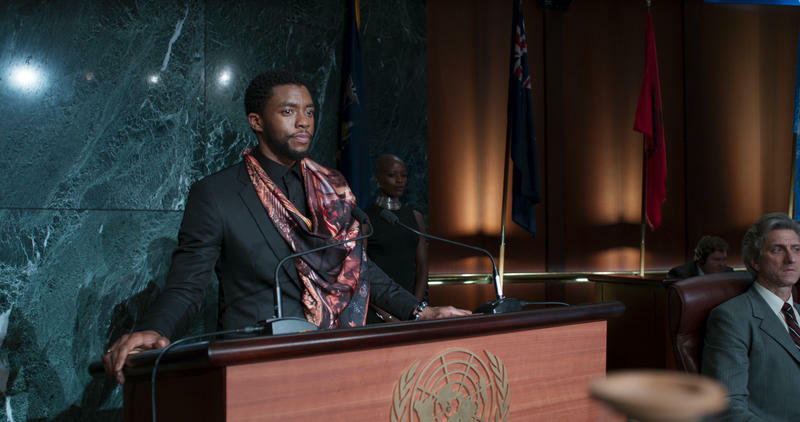 The only question is: What will Black Panther 2 be about? 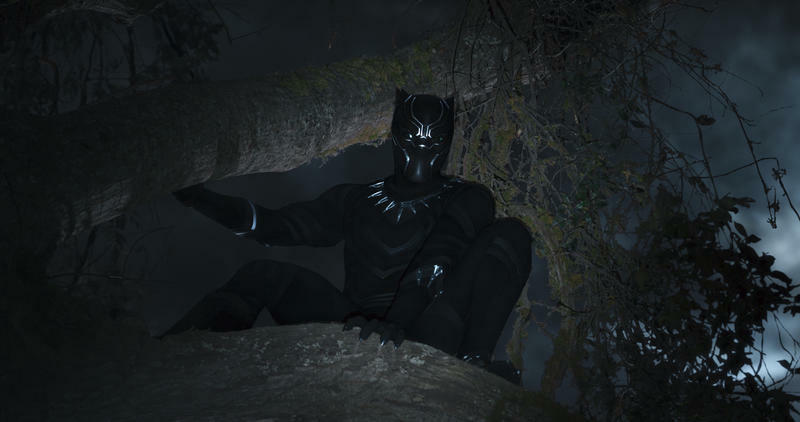 King T’Challa disappeared at the end of Avengers: Infinity War, so he’s not exactly around to film a sequel. 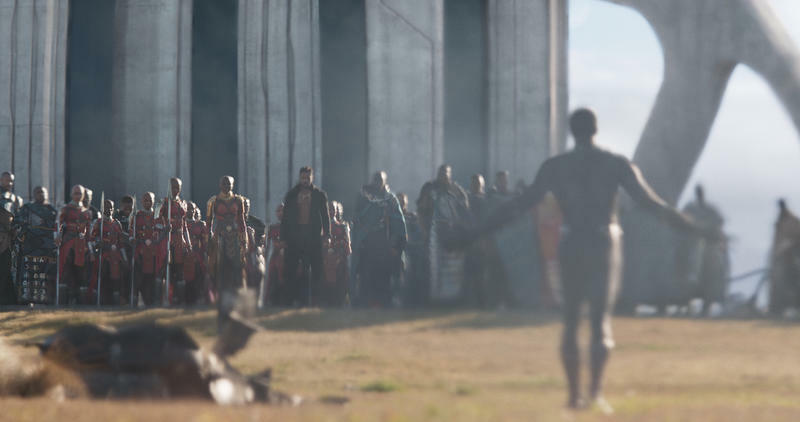 However, we all know the Avengers who perished in Infinity War are primed to return. 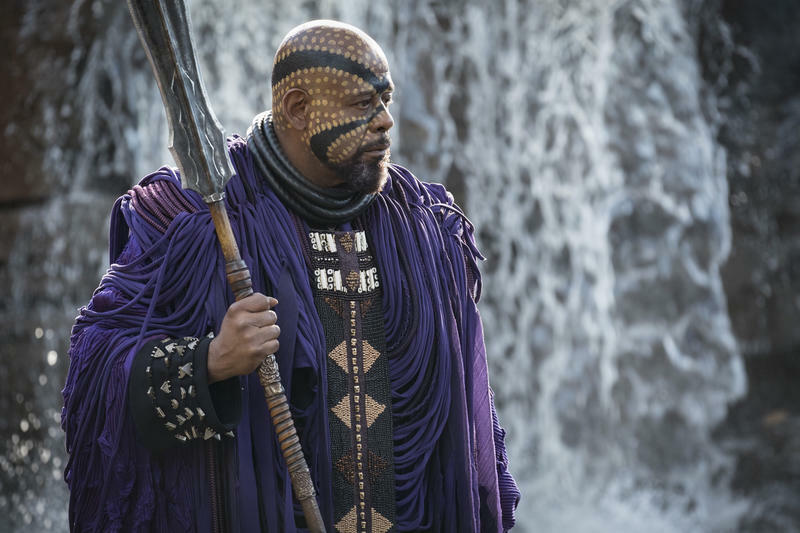 That means we’ll get to see the glory of Black Panther and Wakanda again. 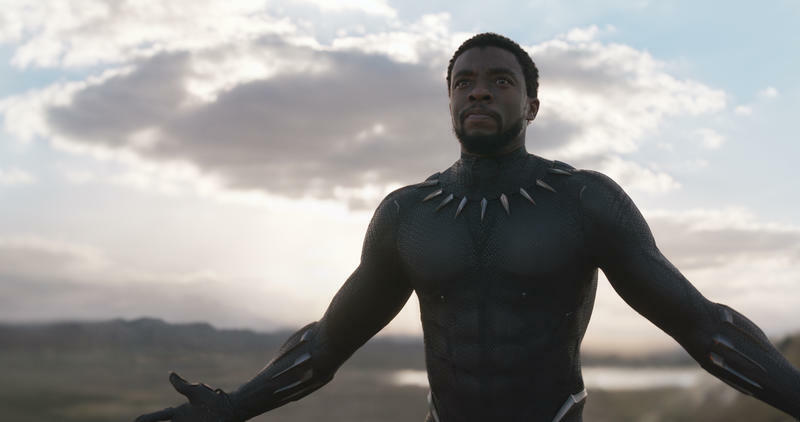 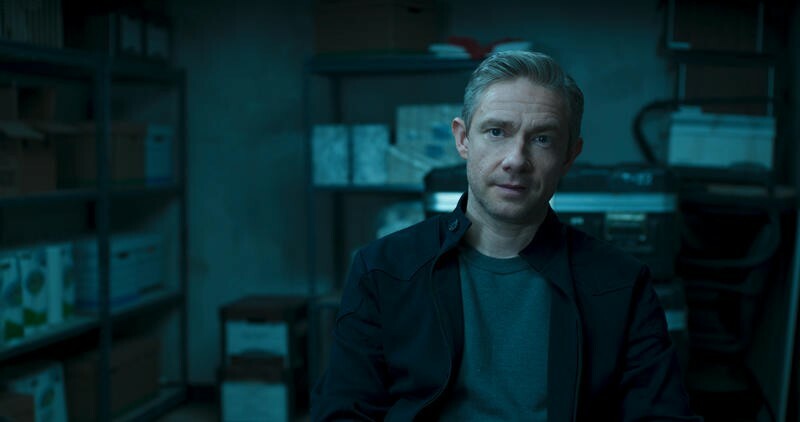 Black Panther 2 does not currently have a release date.